Former UFC fighters Jason Knight and Artem Lobov squared off in the headliner of tonight’s Bare Knuckle FC 5 event in Biloxi. The fight was an all out war which saw both fighters suffer knockdowns and then fight through adversity. After five rounds of thrilling action, Artem Lobov was awarded a unanimous decision victory from the judges in attendance. 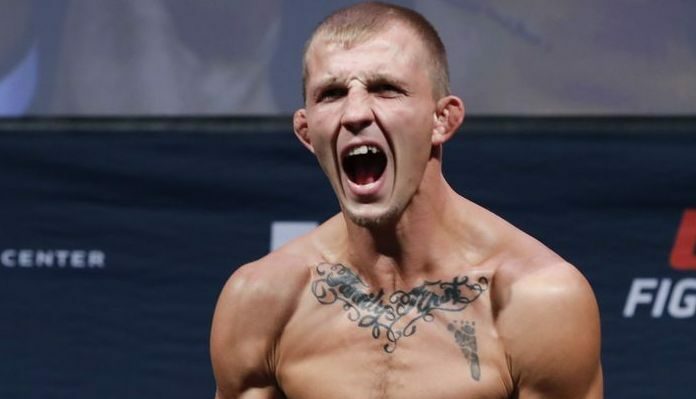 The setback served as Jason Knight’s fifth in a row, as he had previously suffered a string of losses under the UFC banner. Following his victory over Jason Knight, it was announced that Artem Lobov will be fighting bitter rival Paulie Malignaggi this June at BKFC 6. What did you think of tonight’s war between Knight and Lobov? Sound off in the comments section Penn Nation!